Today is International Women's Day. I decided to recognize the roll of women in daily life by making a loan to a group of women in Guatemala to help them purchase a new loom for their business. Visit the Kiva website for additional details. 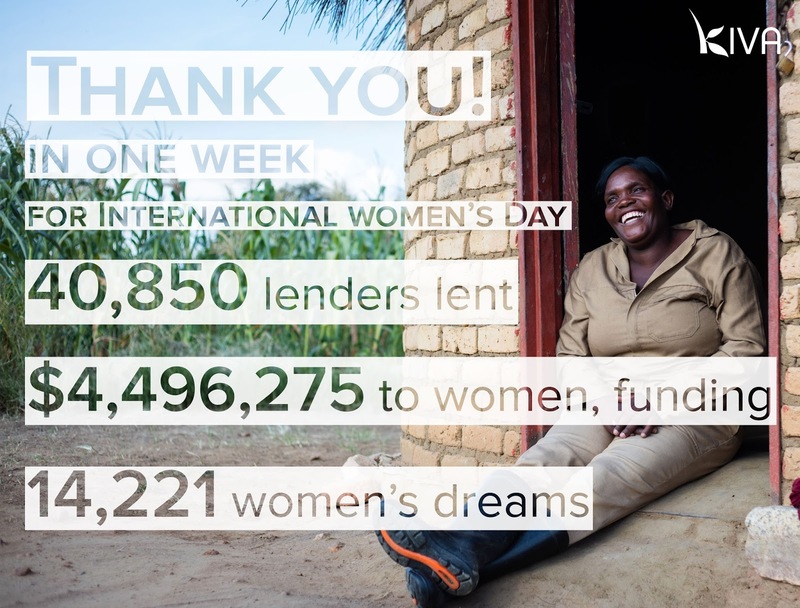 Today is a great day to make a loan, as loans to women are being matched by a number of organizations. My $25. loan turns into $50. Once the loan is repaid, I can either lend the money to another person, or request that my money be returned to me. 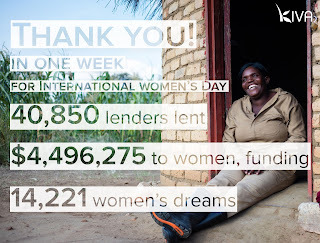 I hope that you will consider making a loan to a deserving woman who is working hard to support her family. Next week I'll be back with a more traditional needlework post. 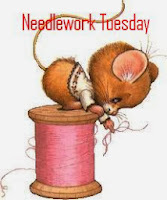 Mr. Linky is waiting below for your needlework related post.